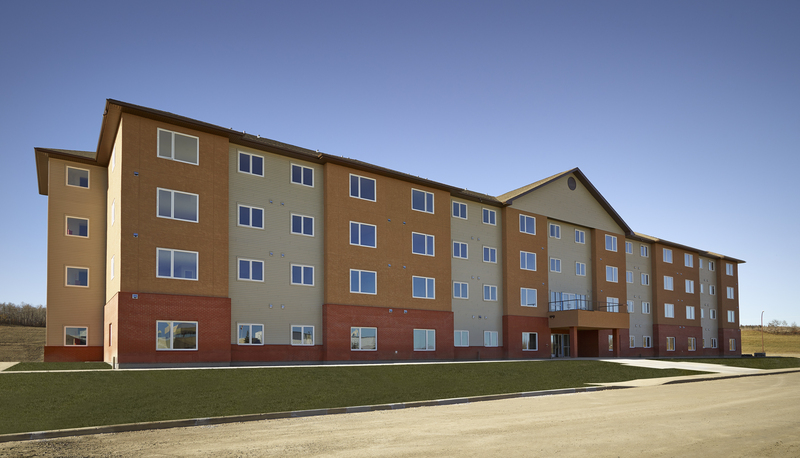 Fillmore Construction was awarded the fixed price contract for the new Peace River Affordable Housing project in the spring of 2012. This project included a total of 60,000ft2 of floor area over four storeys and included a total of 61 units. It was designed to be cost effective but well-built and durable. This project was met with significant foundation complications due to an underground aquafer which ran straight through the centre of the building. Fillmore Construction was committed to finding the effective method to install these exceedingly complicated foundations. Once the foundations were complete we were able to push the rest of the project through two months faster than originally scheduled. 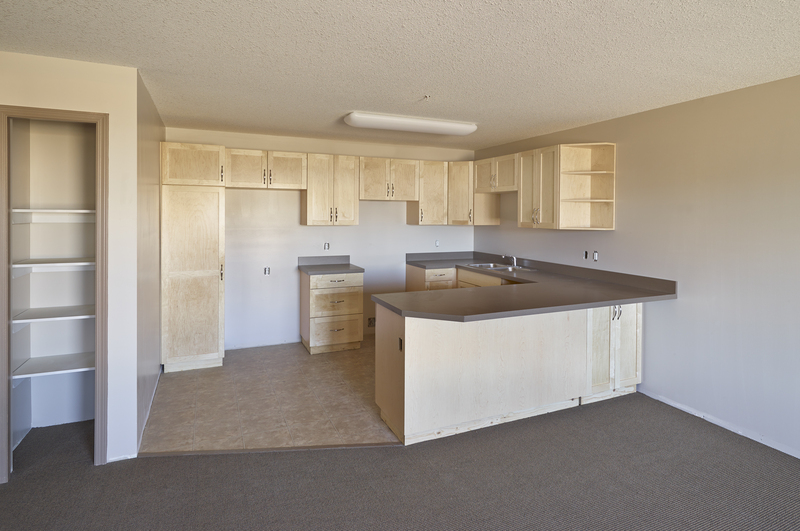 "We are very proud of the end result"
The North Peace Housing Foundation is pleased with how the project was handled, considering that it turned out to be a very challenging build. 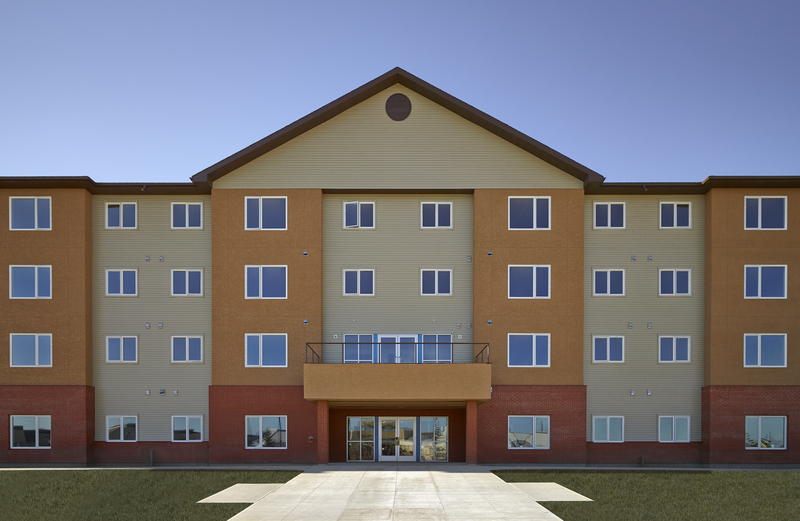 We are very proud of the end result, and Fillmore Construction Management Inc. had a big part to play in this success.